Speaking, listening, reading and writing are an essential part of all activities in the curriculum. 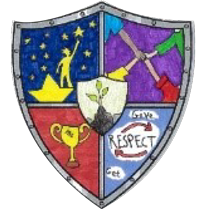 At Ham Dingle Primary School we aim to provide children with a wide range of creative and inspiring activities to develop these skills independently and through working with their peers. We strive for children to develop a love of reading and the ability to write confidently and fluently. 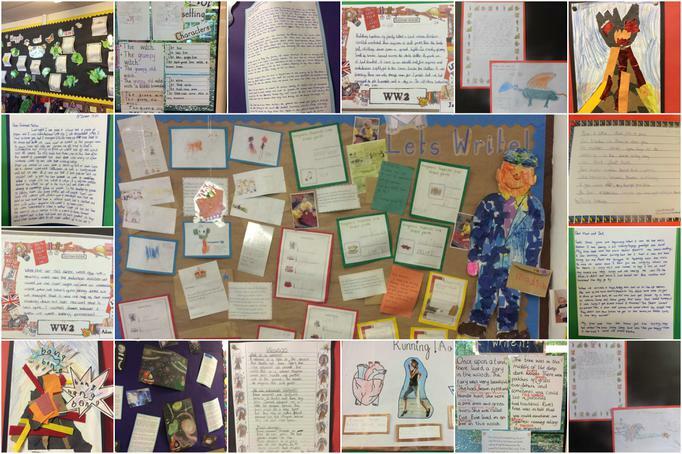 We encourage our pupils to take pride in their work and to aim for the highest standards in writing and presentation. English is taught using the Ruth Leask approach to writing. This focuses on five main areas (Read it, Rip it, Rehearse it, Write it and Review it) to develop children’s understanding of reading and writing. Through this, we use high quality texts to engage children in their learning and we look at what makes a good text and how to use these features to develop our own written work for a range of different purposes. Every child takes part in a daily reading session for 30 minutes where they read for pleasure (in Foundation Stage and KeyStage 1 this also includes their daily phonic sessions). We use Accelerated Reader in KS2 to develop children’s vocabulary and literacy skills while engaging them in high quality texts suited to their own interest and ability. Children in KS1 have access to a wide range of books in the Dingle Dell which is our brand new library area. Phonics forms an integral part of how children learn to read at our school. (Please see the Phonics Curriculum Page for further information). We follow the Kinetic Letters approach for handwriting across the school. This allows children to learn through movement and multisensory experiences. It is a Physical programme that develops concentration and motor skills when learning how to write letters correctly. As a school we also follow the ‘No Nonsense Spelling’ programme. This encourages children to develop a wide range of spelling strategies, that are best suited to their own needs and learning styles, to help them become competent writers.